Everyone experiences pain at some point in their lives. Of course, there are a number of different reasons you may be experiencing pain in your muscles. It could be from a sports injury or it could be from your daily routine. Most pain will resolve on its own after a few days or weeks, but for those experiencing pain that persists, it could be time to get it checked on. 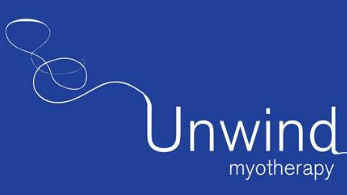 Myofascial pain syndrome is a chronic pain syndrome that affects the musculoskeletal system. If you have myofascial pain syndrome (MPS), you could experience sensitive spots in your muscles also known as trigger points. When these points have pressure applied to them, pain is often felt in another part of the body. This isn’t an exhaustive list of symptoms. 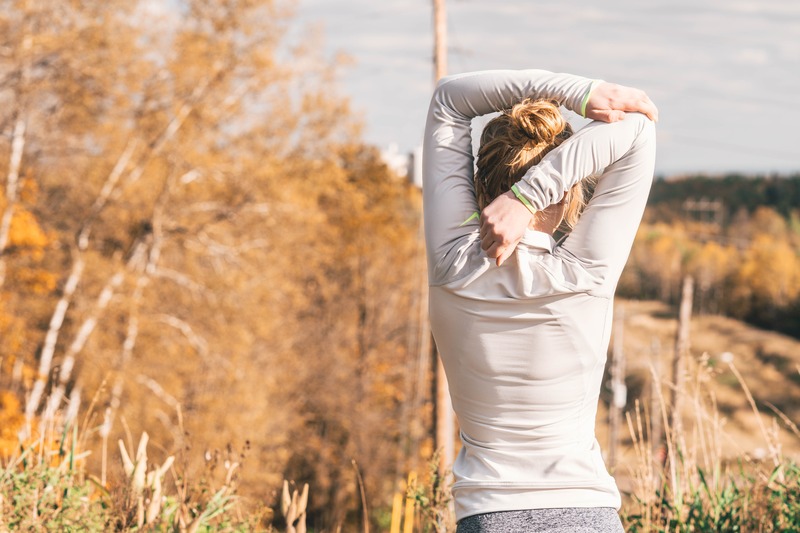 You may find you have all or some of these issues with your own muscle pains, so it is always important to have your muscle pain assessed appropriately. One of your first points of contact is likely to be your GP. Your doctor may press into the painful area to feel for tense areas. Depending on your specific condition, pressing into the area may create a specific response, such as a muscle twitch. To rule out any other problems, your doctor may request other tests to be conducted. Pain relievers – Depending on how painful your symptoms are, your doctor may prescribe pain relief. Many people find over-the-counter medications are sufficient. Medications for sleep – For those experiencing sleep disturbances due to the pain, some doctors may prescribe medications to aid with sleep. Massage therapy – Physical therapy, such as myotherapy, can help relieve pain and tender trigger points without the use of drugs. Dry needling – By inserting a needle directly into the trigger point, this can help offer quick relief to your muscle and trigger point pains. In some cases, a combination of physical therapy and medications can help those who are experiencing chronic pain. When you’re experiencing muscle pain, it’s never a great experience. 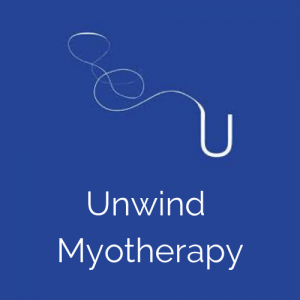 If you’re in Melbourne, and you’re experiencing deep muscle pain, tender trigger points or you’re looking for a professional myotherapist, contact Unwind Myotherapy today. 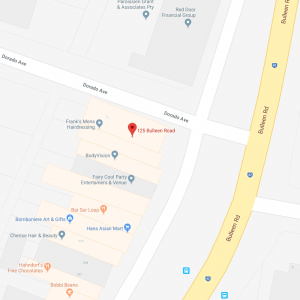 We’re based in North Balwyn and can assist with myofascial pain. If you require further treatment from other practitioners, we offer friendly and reliable advice to suit your personal needs. Get in touch with us today to find out more.